"Full Well I Know . . . "
"How Long I Sailed . . ."
"Long Time A Child . 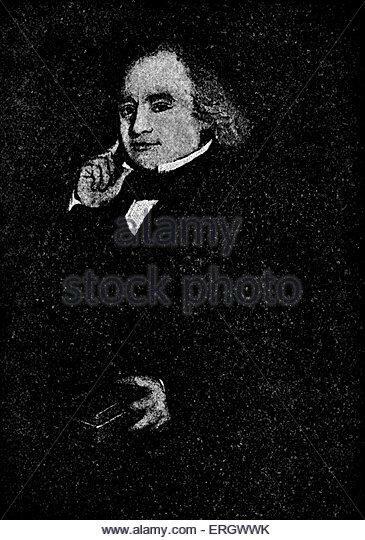 . . "
Born in 1796 near Bristol, Harley Coleridge is probably best known through association with his more famous father Samuel Taylor Coleridge, author of the Rhyme of the Ancient Mariner. Brought up in an artistic and literary family, at the age of 4, Coleridge’s family moved from the small village of Clevedon to the Lake District to a property just a few miles from the home of poet Robert Southey. The young Coleridge and his brother would spend a large part of their youth at Greta Hall under the guidance of Southey, a place where Coleridge was often spoiled and which may have contributed to his later bohemian attitude and lifestyle. He was also educated partly at home by his father and mixed with the likes of William Wordsworth and Walter Scott from a young age. 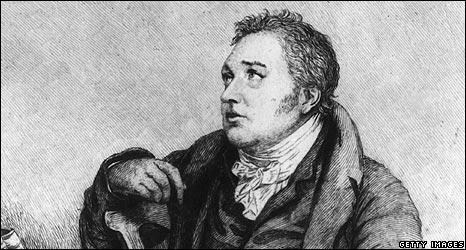 By the time Coleridge was 14, he and his brother Derwent attended Ambleside School finding themselves tutored by the Reverend John Dawes. 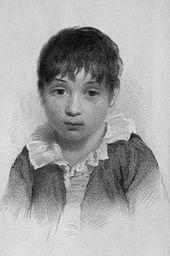 The young Hartley had little in the way of interest with sports and spent the majority of his time reading or walking in the country. It was here that he became friends with Robert Jameson for whom he would compose several sonnets in later life. He also pursued his love of literature and had ready and easy access to William Wordsworth’s large library whenever he wanted. 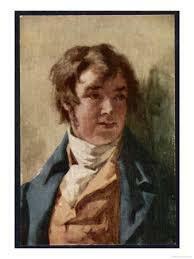 After successfully completing his school studies, Coleridge was offered a place at Oxford but was an average student. He also discovered a liking for alcohol, something that would affect him throughout his life. He initially received a fellowship through Oriel College to go to Oxford but was expelled because of his intemperate living, something that caused friction between himself and his father who was deeply disappointed. After an initial dalliance with teaching in London that was not terribly successful, Coleridge moved to Grasmere in the Lake District. 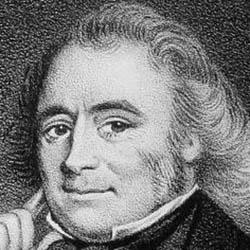 He was certainly writing poetry by this time and published a few works in the London Magazine and from 1826 wrote a number of poems and essays in Blackwood’s Magazine. 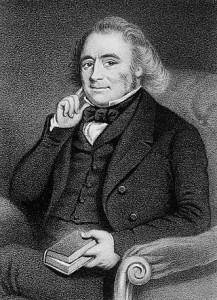 In 1830 he was contacted by a publisher in Leeds to write some biographies of northern England personalities which Coleridge did and used the opportunity to also published his first and only collection of poetry. He spent the next few years at Grasmere, enjoying his walking and occasionally writing but with no clear ambition. His father died in 1834 which affected him deeply. In 1839 he wrote two biographies, one of dramatist Philip Massinger and the other of John Ford which were equally well received. He would, however, spend the final years of his life being largely unproductive. His mother died in 1845 and from that point on he didn’t have to worry about money and lived within his independent means. 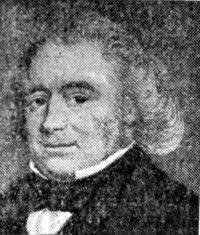 Coleridge is noted in literary circles for his sonnets and also the unfinished lyric drama he had been writing from his time at college, Prometheus. 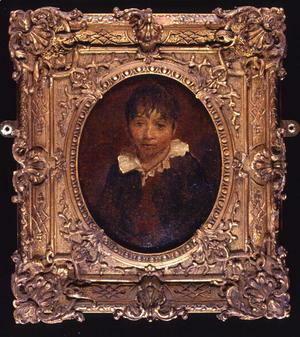 He lived only three years longer than his mother and died in 1849.